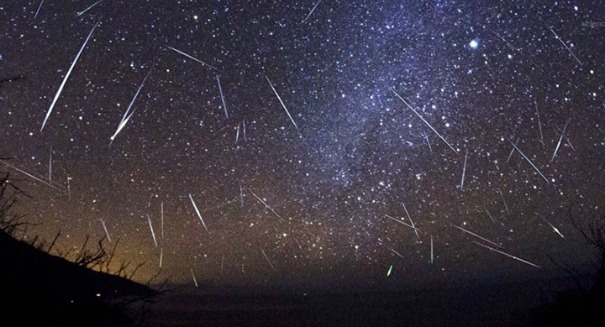 If you are crazy right, you will soon be able to buy your own fake meteor shower, and you will not believe how they do it. The private space industry is absolutely on fire in recent years, and we are not just talking about companies like SpaceX that seek to boost human exploration in space. We are also referring to services for the ultra rich, including one controversial new plan from a Japanese company that would create made-to-order shooting stars for people wealthy enough to afford their own celestial show. But it is a controversial proposal for one very good reason: experts believe it adds to the clutter in space while providing no scientific or practical purpose here on Earth, and there is a real concern about them colliding with important satellites. The plan right now is to demonstrate this technology with a spectacular show over Hiroshima, Japan, sometime in the summer of 2019. A satellite 220 miles above the Earth would fire off shooting stars in blue, green, and orange colors. The company responsible is an “aerospace entertainment” firm called Astro Live Experiences (ALE). It would fire off 15 to 20 small metallic pebbles less than half an ince wide that will blaze brightly. “We want to provide meteor showers on demand,” Josh Rodenbaugh, a member of ALE’s satellite operations team, said in an interview with BuzzFeed News. There is a chance that they could be used in the opening act for the 2020 Tokyo Olympics, but there is certainly a lot to work out with this technology before that can be said for certain.